Reportedly, the average American eats around 193 pounds of beef, pork and/or chicken each year. This is the equivalent to nearly four pounds of meat per week. If you are a meat-eater, ask yourself: Do I eat meat every day? Do I eat it with every meal? Do I feel deprived and limited with food options if I do not have meat? If your response was in the affirmative, then you might want to make today a #MeatlessMonday. 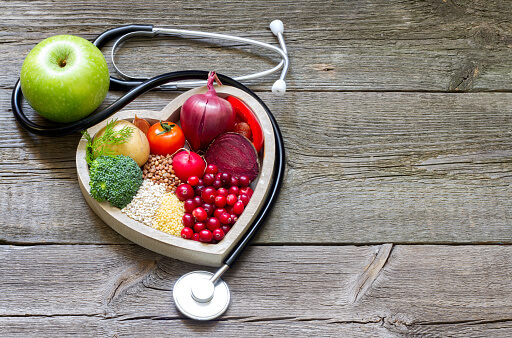 Remember, if you go meatless every Monday for a year (52 days total), you may reduce your risk for certain diseases, including cancer, heart disease, type 2 diabetes and more. 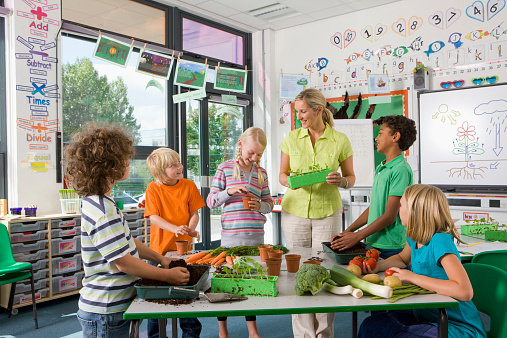 The evidence supporting the health benefits of consuming a plant based diet, which includes legumes, is overwhelming. And I strongly believe that if you make an effort to go meatless more often, you will be more creative in the kitchen and open yourself up to a wider variety of healthy, plant-based foods that can be both filling and delicious. Black beans, also called black turtle beans, are legumes, which are very popular in Latin American cuisine. They are versatile, cholesterol free, high in fiber (15 grams per cooked cup), rich in protein (15.24 grams per cooked cup) and low in fat (less than a gram a fat per cooked cup). Less than 8% of U.S. adults report eating legumes on any given day, according to the National Institutes for Health (NIH). So I recently did some research on the health benefits of black beans, and what I discovered makes me crave that black bean soup my mom used to make even more. Now that we are in the season of cooler weather, I love making a big pot of this vegan black bean soup and having it for meals throughout the week. It is simple, tasty and a life-saver when I do not have much time to cook during the week. I like to top it with avocado to add more flavor and a little bit of healthy fat. 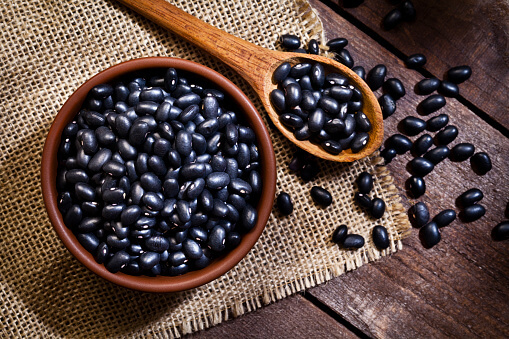 Let’s take a look at some of the possible health benefits of eating black beans. Molybdenum. Legumes are reportedly the food group that has the highest amount of molybdenum. This mineral’s actions are mainly in the production of enzymes, proteins that trigger chemical reactions in the body. These enzymes are involved in uric acid formation, transportation of iron, carbohydrate metabolism and sulfite detoxification. This essential mineral is a trace element mainly found in the liver, kidneys, adrenal glands, bones and skin, but it exists in all body tissues. The body eliminates it in bile, urine and stool. Black beans are rich in resistant starch, and this may be a very good thing. Resistant starch is a type of dietary fiber that is essentially resistant to digestion. Resistant starch passes through the upper digestive tract without being broken down. Since the starch is not broken down, it is not converted into simple sugars. This may prevent the blood sugar level from rapidly rising and also may improve insulin sensitivity, which is great for diabetics. It may help you feel fuller for a longer period of time and, overall, improve digestion. In the lower digestive tract, resistant starch may be broken down by bacteria once it reaches the large intestine. This fuels cells in the intestine and produces short-chain fatty acids (SCFAs). Black beans are a good source of prebiotics. You have likely heard of probiotics and how important they are for gut health, but have you heard of prebiotics? Prebiotics are the food source for probiotics, so without them we would have a hard time maintaining a healthy, balanced gut. To learn more about the importance of prebiotics, click here. Black beans are heart friendly and anticancer. Black beans contain plant compounds called flavonoids, which have powerful anti-inflammatory properties. Reducing inflammation is key in protecting yourself from heart disease and every type of cancer. Black beans are also rich in soluble fiber. Soluble fiber absorbs water, turns to a gel-like material and passes more easily through the digestive tract than insoluble fiber. Soluble fiber may help prevent heart disease by balancing unhealthy cholesterol levels. An added benefit of soluble fiber is it may help reduce belly (visceral) fat, one of the most dangerous types of fat. A 2011 study found evidence showing that a 10-gram increase in soluble fiber per day decreased visceral fat by nearly 4% over the course of five years. Maintaining a healthy weight and keeping your belly in check may also help reduce heart disease and certain cancers. Calcium, 46 mg. You probably know that this mineral is essential for strong, healthy bones and teeth. Did you know this mineral may also decrease your risk for colorectal cancer? Recent studies confirm that high calcium intake is associated with a lower risk of colorectal cancer among both men and women. Maintaining the correct levels of calcium in your system may also reduce your risk of breast cancer as well. Iron, 3.61 mg. Iron is a critical mineral that every single cell in your body needs. It is needed to make hemoglobin, a component of your red blood cells that delivers oxygen to all the cells in your body. Without adequate iron, the resulting lack of oxygen may cause fatigue. Decreased levels of iron may also result in apathy and depression. Many women are depressed during their childbearing years (25-45), and one reason for this could be that women lose iron during menstruation. Magnesium, 120 mg. Magnesium is a calming mineral with muscle relaxing and antioxidant properties. It may also help people with high blood pressure and improve symptoms of depression. 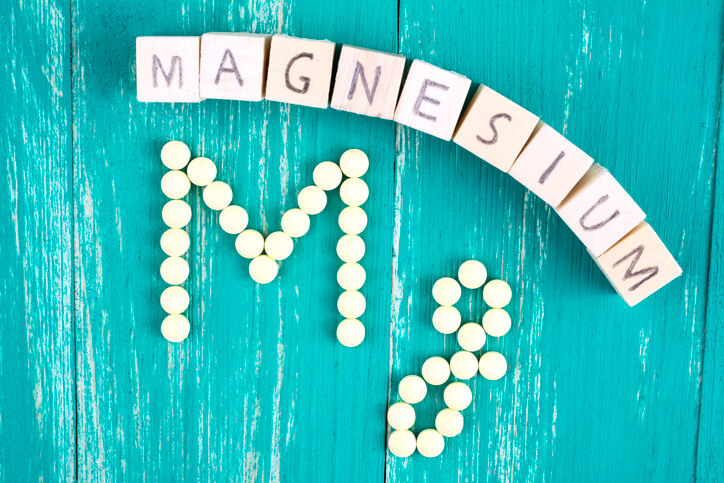 There is even some evidence that suggests magnesium may reduce the overall risk of cancer. Phosphorus, 241 mg. This mineral works with calcium to build strong bones and teeth. It is also needed to help balance and use other vitamins and minerals, including vitamin D, iodine, magnesium and zinc. Potassium, 611 mg. Adults generally need about 4700 -5100 mg. of this must-have mineral daily. It may help to control blood pressure, reduce kidney stones and prevent bone loss as you age. According to the National Institutes of Health (NIH), potassium may help reduce osteoporosis and prevent heart failure. Folate, 256 mcg. Folate (also called vitamin B9) is a very important nutrient, especially for pregnant women. The RDA is 400 mg. Folate may help prevent cancer and heart disease and improve mental health. Vitamin K, 5.7 mcg. This vitamin is critical for proper blood clotting and bone metabolism. It may also help maintain brain function, a healthy metabolism and may even help prevent cancer. To get more black beans in your diet or to use them as a meat substitute, you can also try making black bean burgers. Also serve black beans over brown rice or quinoa for a delicious meal that is high in protein and will give you lasting energy. Top it with a lot of fresh veggies for more nutrients, flavor and great texture. There may be something tricky when it comes to preparing and eating black beans and legumes in general. As nutritious as they are, legumes reportedly also contain anti-nutrients. I know this sounds scary, but hear me out before you decide to avoid legumes like the plague. These anti-nutrients found in legumes may interfere with digestion and the absorption of other nutrients. For example, one of these anti-nutrients is called phytic acid or phytate, and it may affect the absorption of iron, zinc and calcium. For meat eaters and seafood eaters, this is not really something you have to worry about. If you eat meat, even not every day, you likely get enough iron and zinc and do not have to worry about the intake of phytic acid, even if you eat legumes. If you are vegetarian or vegan, you may have to be a bit more proactive when it comes to eating black beans and other legumes. The NIH and other reports recommend soaking legumes in water before you cook them. Some reports suggest soaking in warm, filtered water for 12-24 hours. After that, just drain and prepare as usual. Another method, which is a little more time consuming, is sprouting legumes. Some reports say boiling the legumes also helps remove anti-nutrients. There are also other reports that say worrying about anti-nutrients in legumes is a waste of time. I think it can’t hurt to just soak them. After all, you wouldn’t eat your produce without washing it first.